I was lucky enough to interview another writing hero of mine recently. 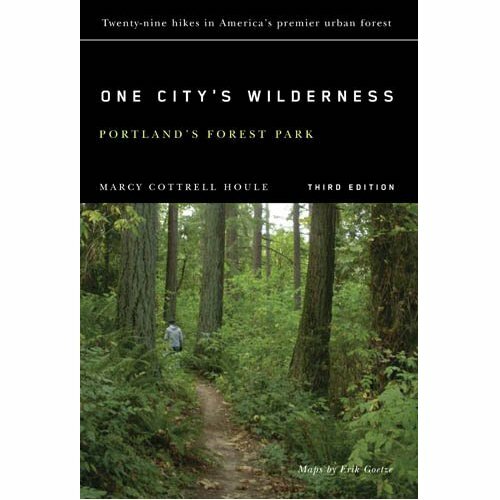 “One City’s Wilderness: Portland’s Forest Park” author Marcy Cottrell Houle. Here’s part 1.